Blackrock Clinic has never been a company prone to hyperbole, but one which operates a sound strategy with a focus on the now and a strong vision of the future. 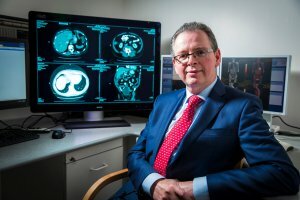 Ipso facto we have become a market leader in the Irish private health arena, with a reputation for world class patient care. There are certain achievements however which are worthy of public congratulation, and we saw 2017 out on something of a high note. Nothing exemplified our strengths as a company more than the project behemoth of replacing our hospital’s RIS/CVIS/PACS system. 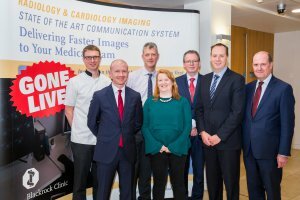 Spanning 2016 and 2017, this multi million euro investment in Radiology and Cardiology IT and Imaging Systems has truly showcased our strengths as a team, and our ability to create strong links with global market leaders in health technology. The new systems, which went live on the 6th of November 2017, have set a foundation for future technological opportunities to keep Blackrock Clinic, and as a result our staff and patients, ahead of the healthcare tech curve. Philips has described the project as “the most complex project of its type in the UK and Irish public and private healthcare systems”. “Computed Radiology Information System” (CRIS). The combined resultant effect delivers highly accurate imaging accessible both on site and remotely. Our clinicians are also finding a 30% reduction in image analysis time. The improvement in speed and accuracy of reporting allowed by this has a significant impact on multi disciplinary team decision making and patient diagnosis. This facilitates improved patient outcomes, which is always our aim. There are also clear benefits to the clinical teams, with automated processes, streamlined workflow, and reduced administration time. Every benefit filters through to our consultants, referring clinicians and ultimately to our patients. According to David Lynch, Partner at Bearing Point, “Blackrock Clinic patients will know that they are receiving their results faster and more accurately than at any other radiology department in the country”. The complexity of the project demanded a diverse range of skill sets. Internally we structured a core group of Super Users to micro manage inter departmental training and data exchange. 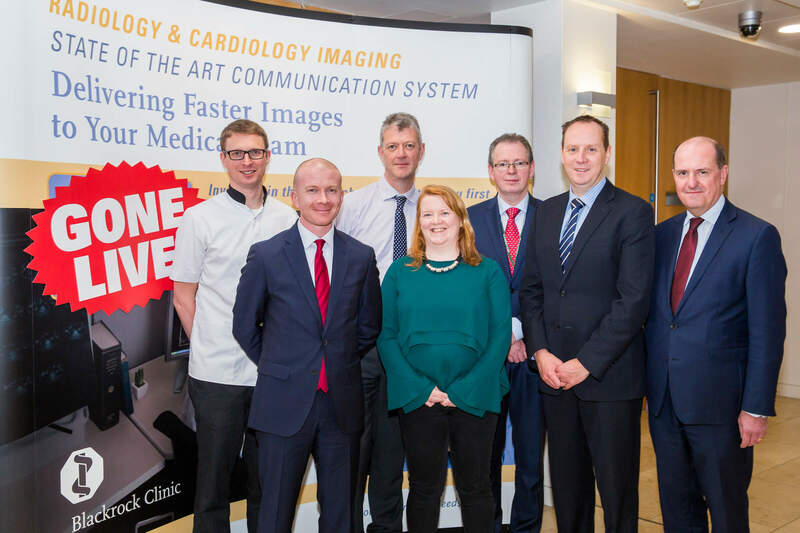 “Team Blackrock Clinic” was supported by a Steering Committee including John Hayes, IT Manager, Bernard Bonroy, Head of Radiology Services, and Anne Tierney, Head of Cardiology Services. 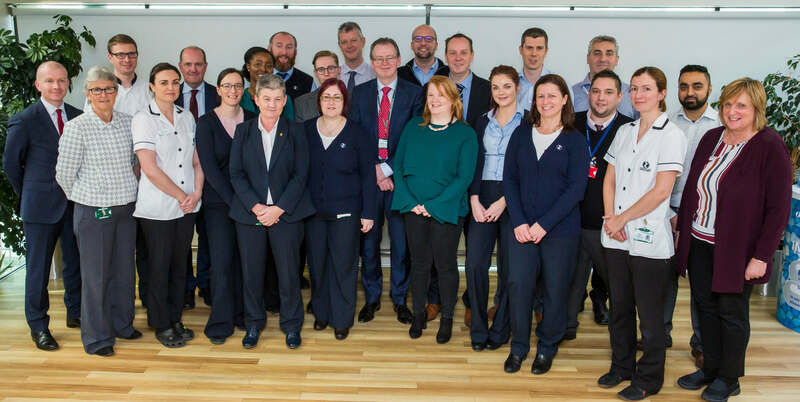 Under the seamless guidance of Lorcan Hall, Project Manager, BearingPoint, the momentum was maintained with clear communication and frequent small group face to face meetings where snags could be smoothed out and problems solved at source. The other major executors on site were David O Brien, Programme Manager, Philips, and Jason Robinson, Project Manager, HSS. They were joined, both locally and remotely, by staff from their own companies, GE, DXC and Grapevine. As the stages segued, they were also backed by an international team of over 20 clinical engineers, from Siemens, Toshiba, Brennans, HSL, MediMax and other units of Philips and GE. A post “Go Live” analysis of the project by Bearing Point identified over 100 staff contributing from the core companies and auxiliary suppliers, at least 70 of whom were engaged full time. Last November’s launch forms the foundation of a 10 year, €16m investment plan for our hospital imaging, IT, equipment integration and patient data systems. We set out to future proof our systems, and are now in a position to offer on-going global best practice and cost effective treatment environments to our patients and doctors. The fact that we have achieved this within budget and on time is a credit to everybody involved. A great stride into 2018.